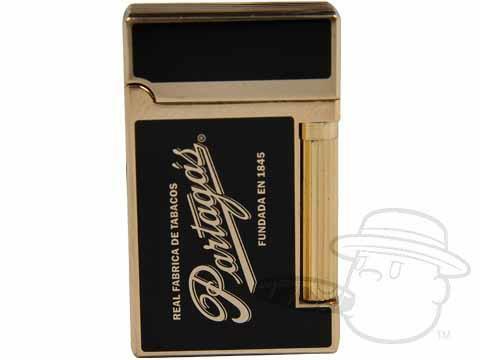 A creamy and classic smoke with nutty and toasty tones in all the right places, the Partagas 1845 Clasico presents an updated take on the rich taste of the original 1845. 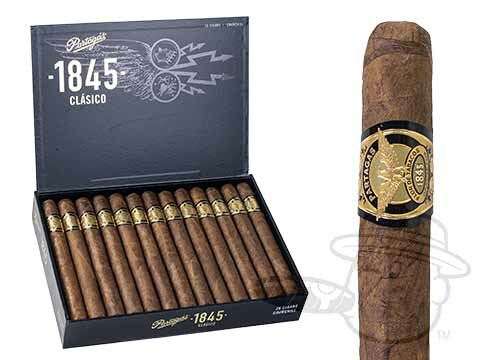 An elegant Ecuadorian Sumatra wrapper leaf holds a burly Connecticut Broadleaf binder and a supremely balanced blend of Nicaraguan and Dominican long-fillers to bring you a vibrantly flavorful smoke with a lasting finish. 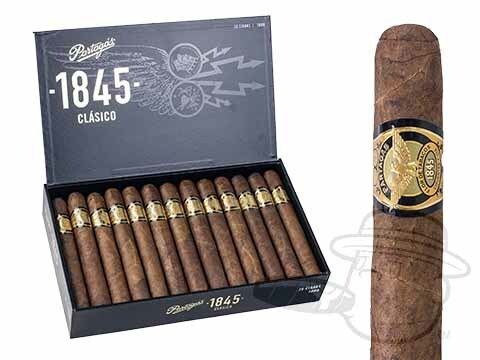 Reasonably priced and remarkably palatable, the Partagas 1845 Clasico is destined to become the go-to smoke for countless connoisseurs with a taste for real quality.